Selling a home can be frustrating if you don’t have the right help in your corner. Read our home selling guide to find out how you can take advantage of the Mendoza Team’s 30 years of home sales experience when it’s time to sell. 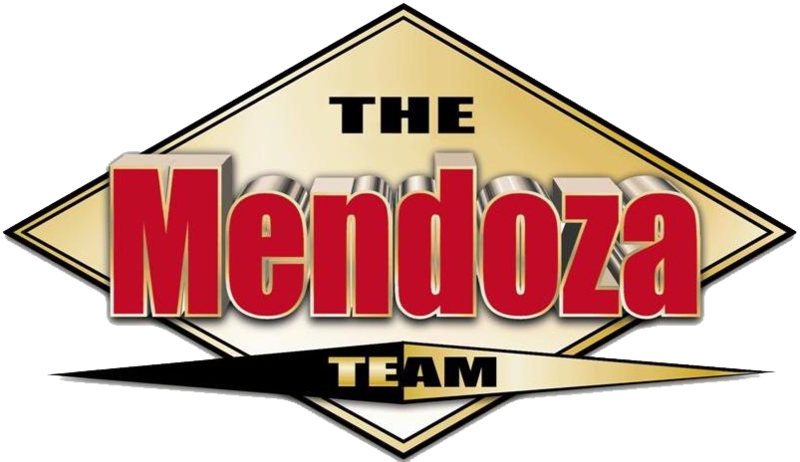 The Mendoza Team has been in the real estate business for 35 Years. In that time, we have been involved in well over 6,000 real estate transactions.